In the next year, over 300,000 women and 2,600 men will be diagnosed with breast cancer. The mutations involved in each of these cancers will unfold in different patterns scattered across patients' DNA. Like snowflakes, cancers are unique. And that is what makes them so hard to defend against -- different tumors will not always react the same to one type of treatment. Many cancers, however, do have important characteristics in common. This means that with a bit of analysis, they can be grouped into broad categories that help doctors choose the best treatment. For example, if a tumor tests positive for the HER2 protein, then the drug Herceptin will almost certainly be effective. And now, a pair of studies recently published in the journals Nature and Nature Communications could bring us closer to that kind of specific treatment for different cases of breast cancer. Researchers looked at the DNA of 560 different breast tumors and identified 93 different genes that can start a cell down the path to malignancy. 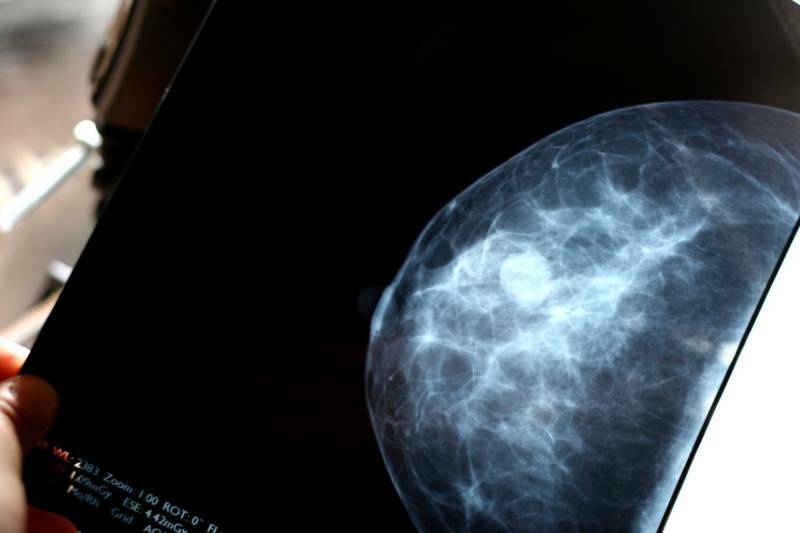 Researchers say most of the common genes involved in breast cancer were identified, five of which were not previously connected to the disease. Because the researchers were able to group the different cancers by which mutated genes caused the disease, medicines can be used that already target some of these genes, and new treatments can potentially be created. All of this is part of what President Obama was hoping for when he launched his Precision Medicine Initiative—figuring out personalized medicines based on the unique characteristics of patients, as opposed to the way most cases are approached today, with the same treatments given to all patients with a specific disease. Finding these 93 genes was a herculean task. In fact, it could not have been done even a few years ago; because of the way cancer starts and progresses, the amount of DNA sequencing and the computational power necessary is extraordinary. Cancer begins when key parts of a cell’s DNA are altered. When the parts of our cells that fix this damage become broken -- due to our environment, health choices, or just bad luck -- that is where the trouble starts, as the mutations are now free to accumulate in a big way. Most of those mutations, however, have nothing to do with the cell being cancerous. So, distinguishing the few "driver" mutations, the ones that contribute to the cancer, from the inconsequential "passenger" mutations is extremely time-intensive. The process is made even more complex due to the fact that not all of a tumor's cancer cells share the same mutations. But with a lot of computational work, this group has been able to pinpoint the genes that, when damaged, can cause a cell to become cancerous. As these brute force techniques are applied to different types of cancers, new and better treatments may be revealed as well.